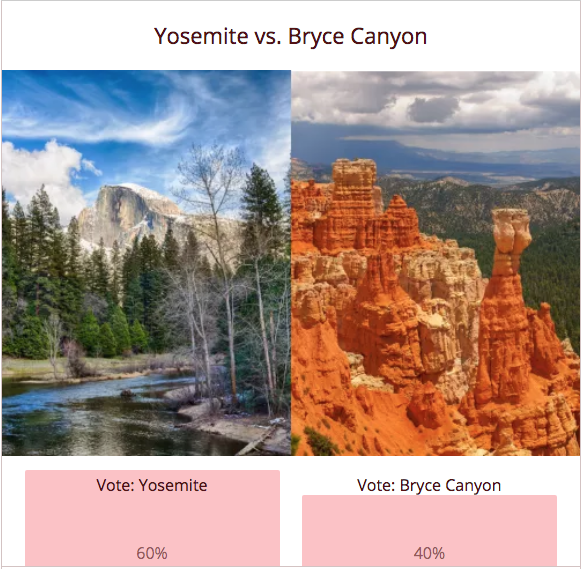 We’re excited to share round 3 of our Parks Madness contest! 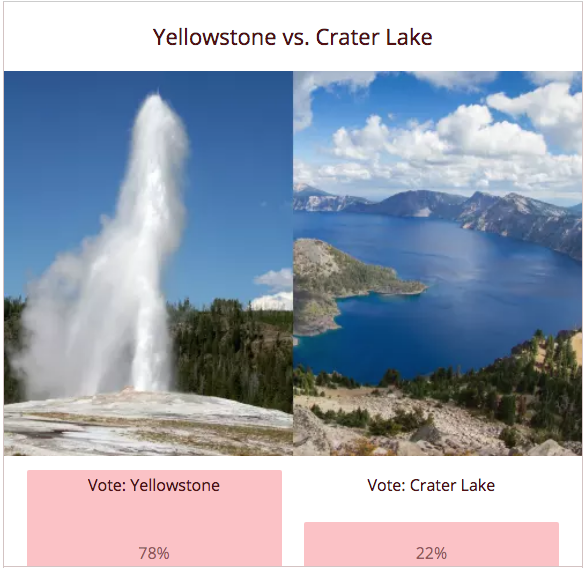 We’re down to just 8 parks vying for your votes. In the last round, we had some tight competitions. 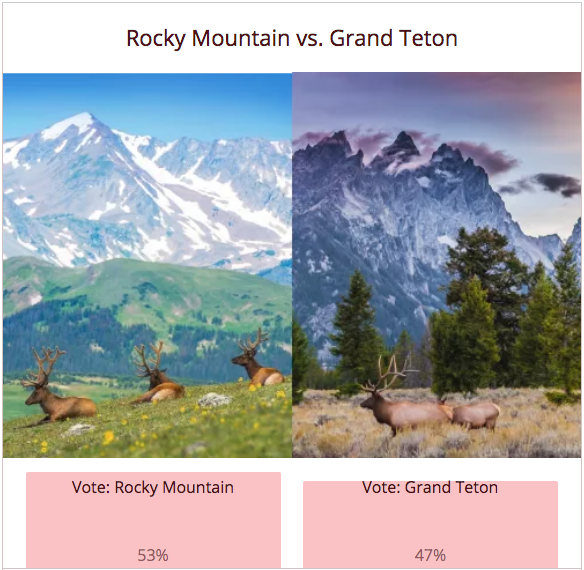 Grand Teton narrowly beat our Denali with just 51% of total votes! 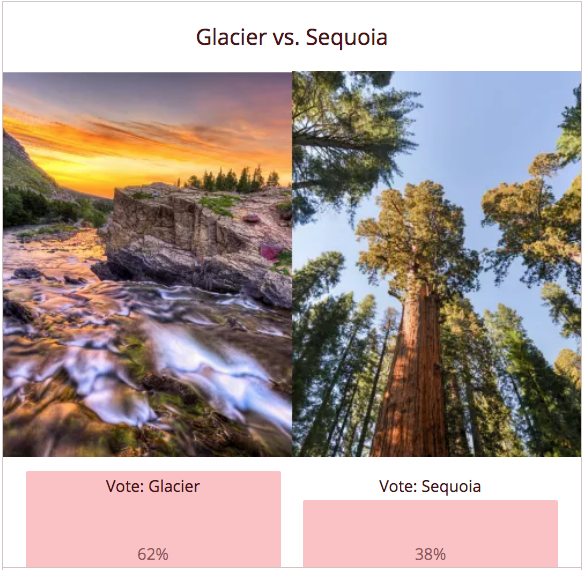 Your vote can really make a difference in deciding which park will move on to the next round of voting. This week, we’ll have some steep competition. Cast your votes below and then fill out the form to enter to win! Check out our Contest Page to learn about our prizes. Amber is the marketing coordinator at HotelCoupons.com and also contributes content to its road trip website, Drive the Nation. She loves finding ways to save while traveling and exploring the roads less traveled, especially in the southern U.S.